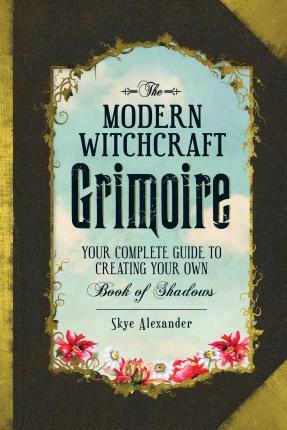 Discover the Power of the Grimoire! Skye Alexander is the award-winning author of more than thirty fiction and nonfiction books, including Your Goddess Year,The Only Tarot Book You'll Ever Need, The Modern Guide to Witchcraft, The Modern Witchcraft Spell Book, The Modern Witchcraft Grimoire, The Modern Witchcraft Book of Tarot, and The Modern Witchcraft Book of Love Spells. Her stories have been published in anthologies internationally, and her work has been translated into more than a dozen languages. The Discovery Channel featured her in the TV special, Secret Stonehenge, doing a ritual at Stonehenge. She divides her time between Texas and Massachusetts.